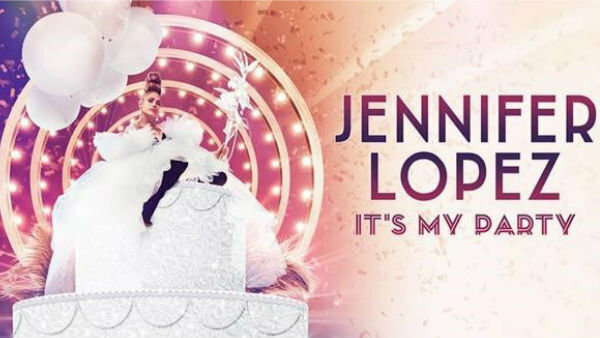 Win Tickets to J-Lo at AT&T Center! 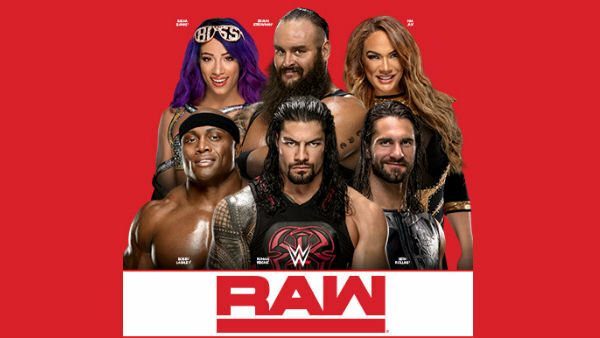 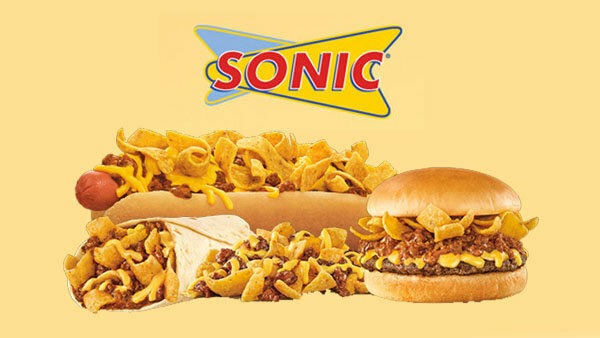 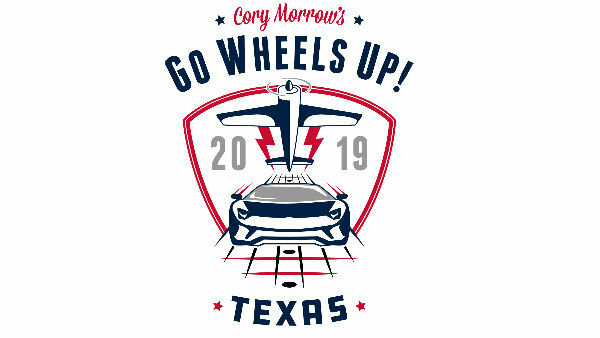 Enter For A Chance To Win WWE RAW Tickets! 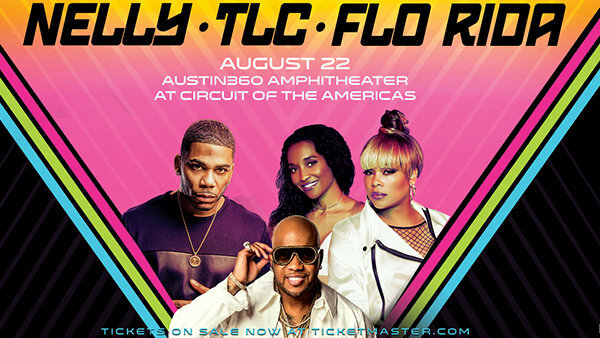 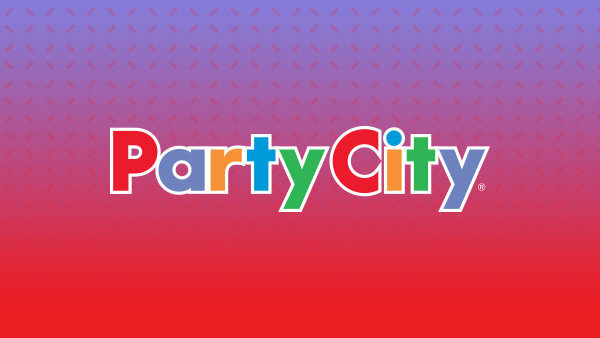 Enter For A Chance To Win Tickets To See Nelly, TLC, & Flo Rida! 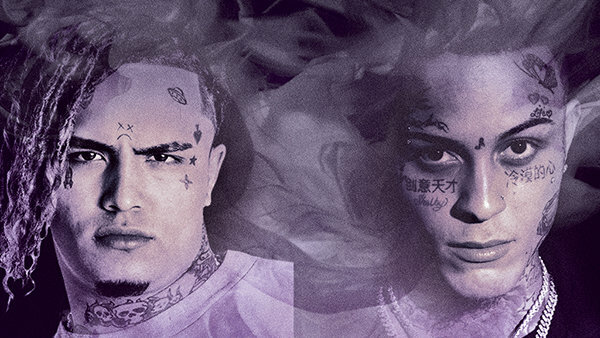 Enter To Win Tickets To See Lil Pump & Lil Skies! 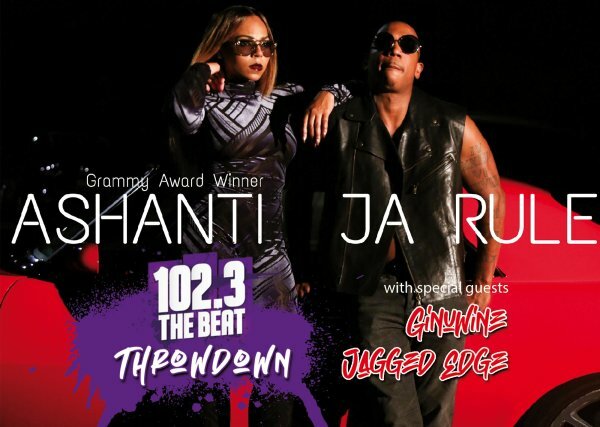 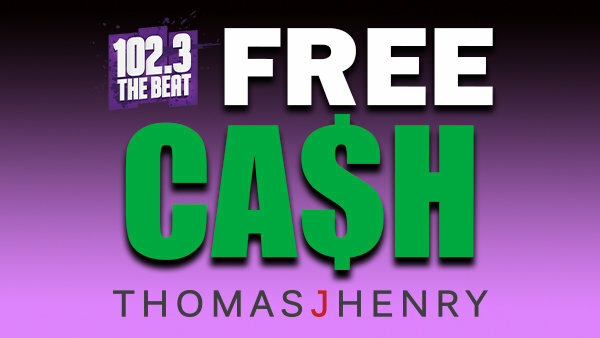 Enter For A Chance To Win Tickets To The 102.3 The Beat Throwdown! 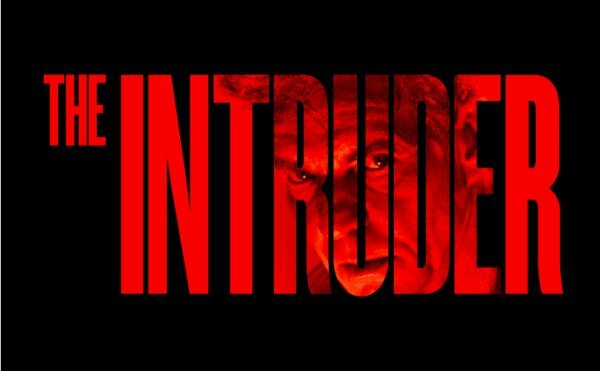 Enter For Your Chance To Win Tickets To The Intruder Movie Screening! 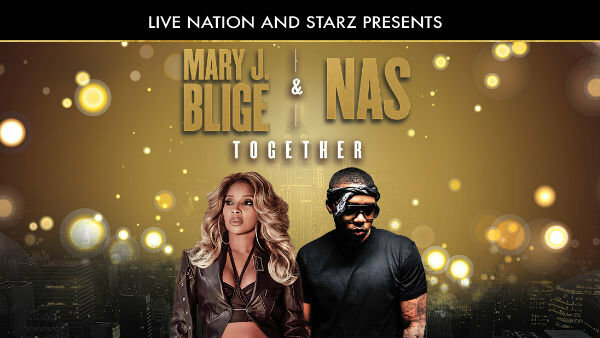 Enter To Win A Pair Of Tickets To See Mary J. Blige And Nas!